I’ll admit it. I am totally obsessed with Downton Abbey! It’s a show that pulls you in and keeps you wanting the next episode…like right now! Do you watch it? 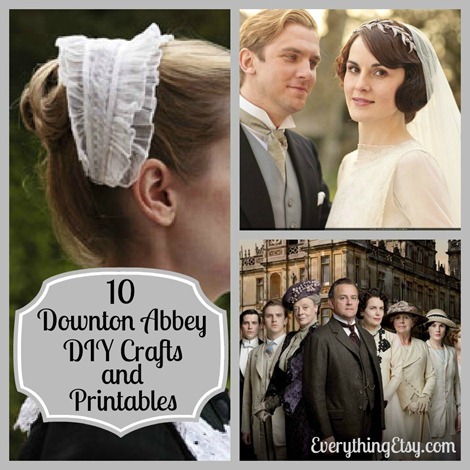 If you do, here are some fabulous Downton Abbey inspired DIY crafts and free printables to fuel the flame! I love all these creative ideas and the printables would be perfect for parties or just a fun little addition to your desk. 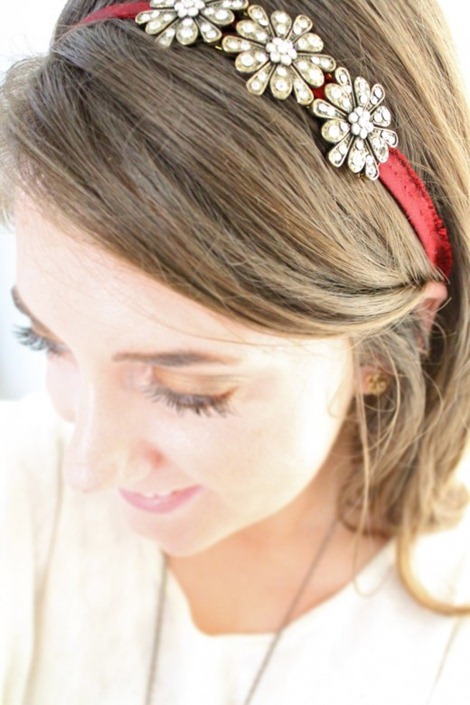 From beautiful hair accessories to Downton Abbey Bingo…you are gonna love them all! 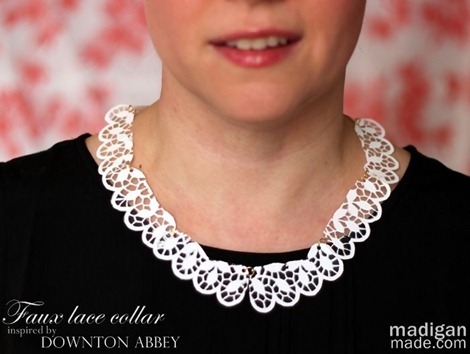 Have you made a Downton Abbey DIY craft recently? 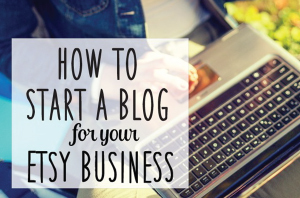 Feel free to share a link to it in the comments. So, how big of a fan are you??? P.S. When you set up tea you might enjoy this post…20 Napkin Folding Ideas. LOVE, LOVE, LOVE this show!! Bingo game looks like fun! 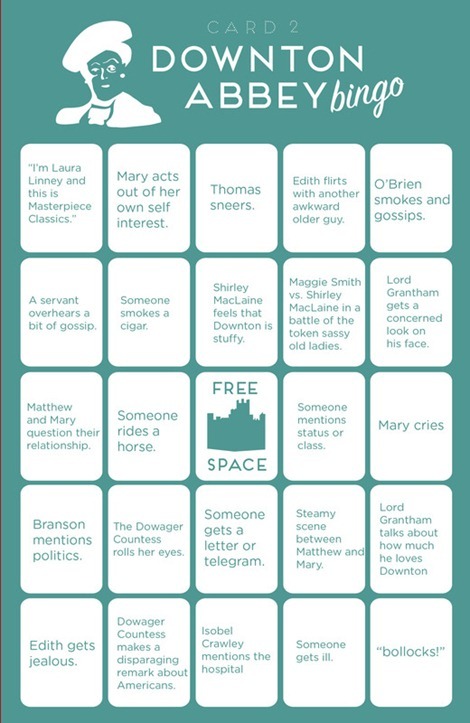 Kelly – Bingo would be a blast right before watching an episode…I can’t wait to play it one day! 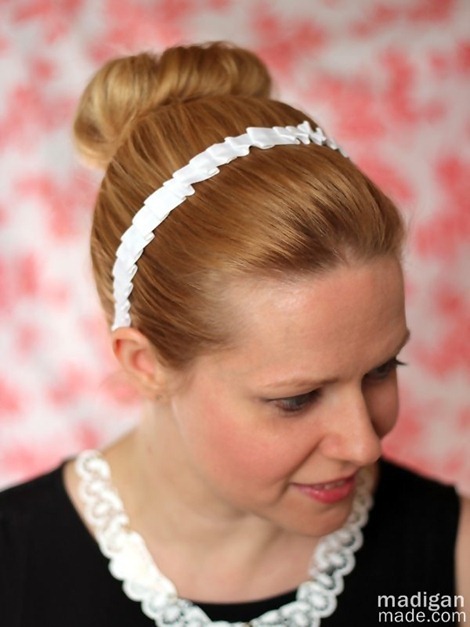 Colleen – How beautiful! Your talent always amazes me…I’m only able to draw stick figures! Paper dolls seem popular and your sketches would be perfect. I fell in love with the show in the second season. Now I’m hooked! Haven’t tried any crafts yet, but I think I will after seeing this. 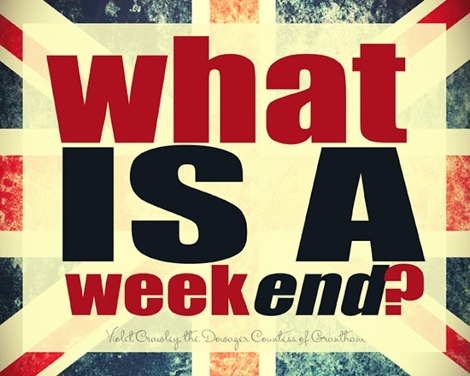 I just about fell off the chair the first time I heard her say that “weekend” comment! 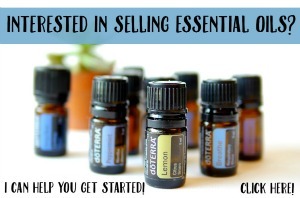 Felicia – some of the lines just crack me up! I love it! Oh, this is all just smashing! The show has also inspired me… Downton Style Aprons, perhaps? Especially love those quotes! I sooo think you need a line of aprons in Downton Style…great idea! I love the period costumes with all the velvets and beautiful jewel tones. I love the decor and everything else from that time period. 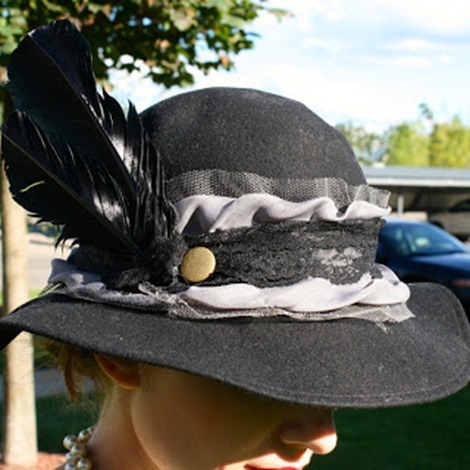 One of my favorites is Lady Mary’s patchwork hat that she oftens wears. I wish I could make me one. Any suggestions on how to make one? I LOVE the show! Can’t wait to play the Bingo. 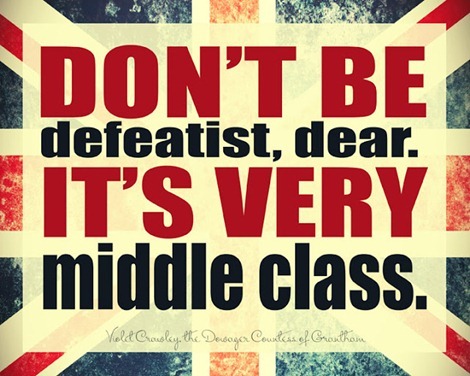 I LOVE, LOVE Downton Abbey!! I paint peg people on etsy and even painted a 16 character set for my shop. A little tribute to my obsession. All of these crafts look so fun. 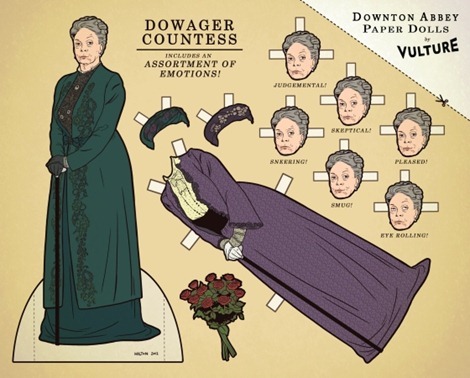 I especially love the paper dolls and the Dowager with her “assortment of emotions”. Maggie Smith is the best part! 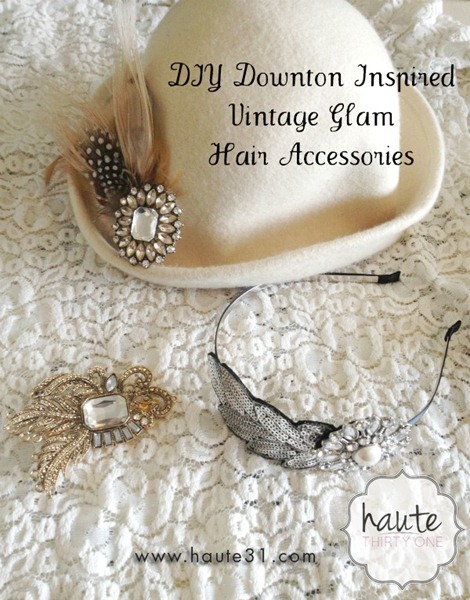 You may also be interested to discover http://downtonabbeycooks where one can find wonderful recipes and all types of Downton info tid bits. It’s quite lovely!